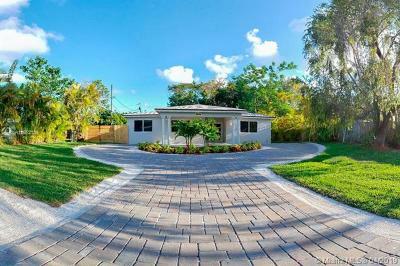 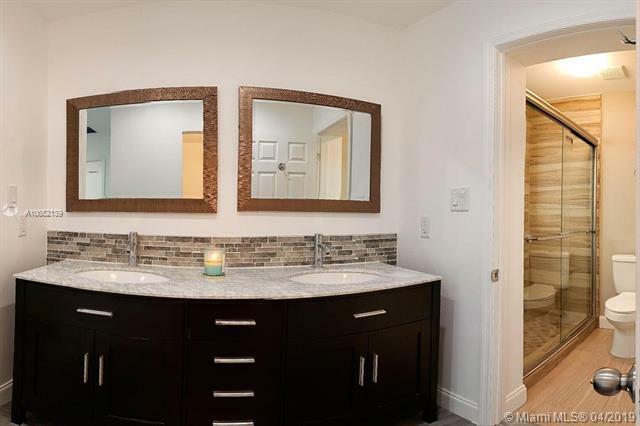 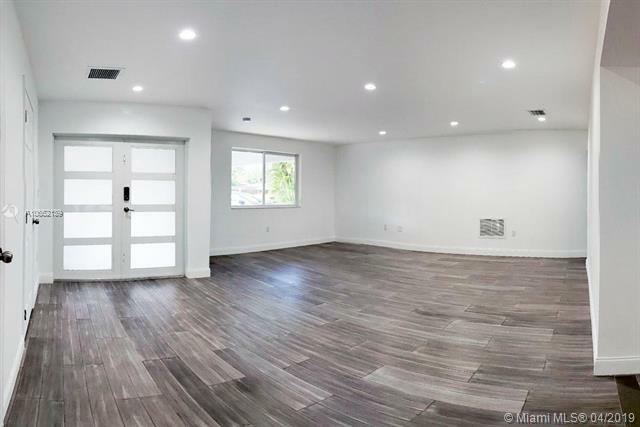 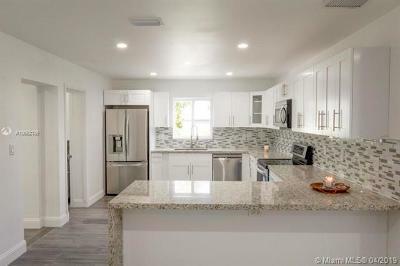 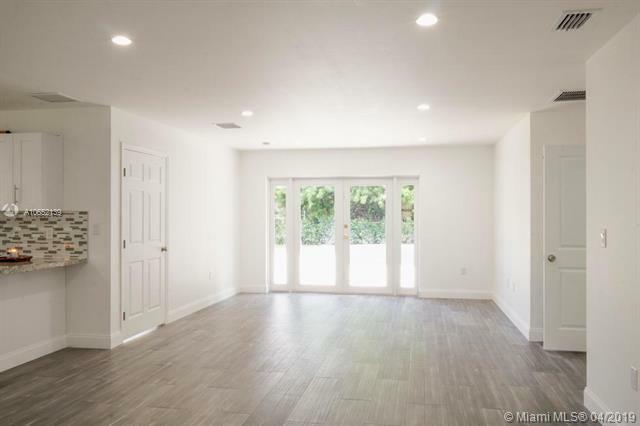 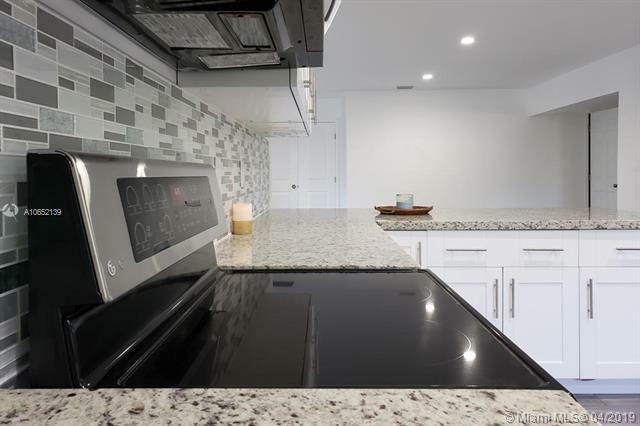 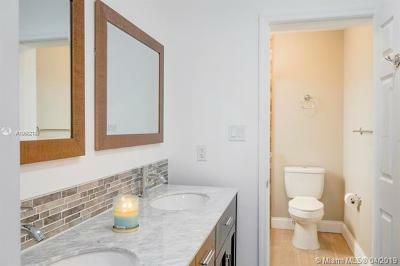 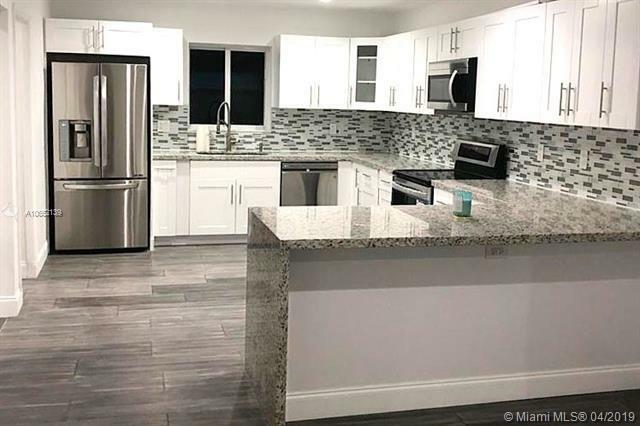 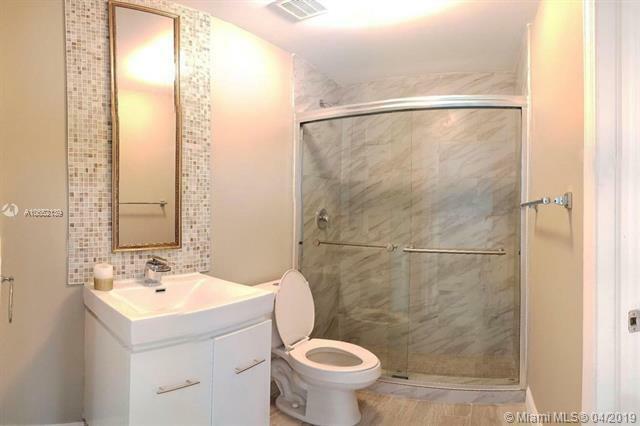 This exquisite, newly constructed single family home offers brand new bamboo floors, brand new top of the line appliances, brand new kitchen cabinets and stunning new granite counter tops through out the kitchen and peninsula, capped off with counter-to-floor granite waterfall. 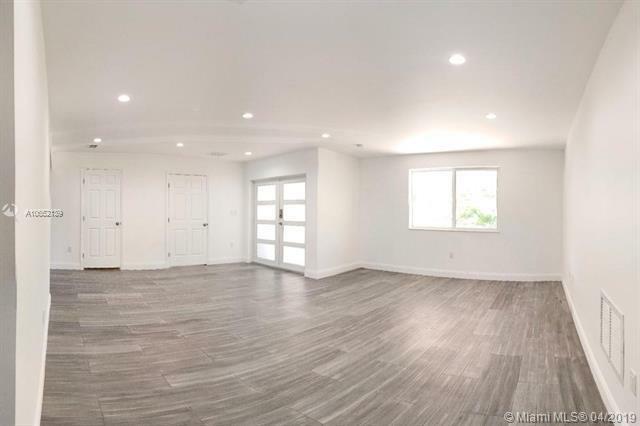 A complete reconstruction was done on the property including new electrical, new plumbing, a 1200 sq ft addition and new roof. 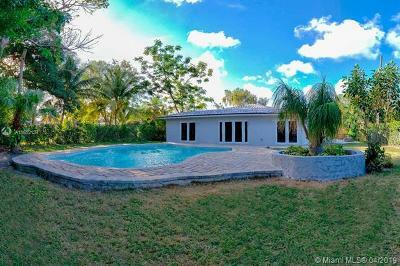 The pool has been re-surfaced and the pool deck is brand new. 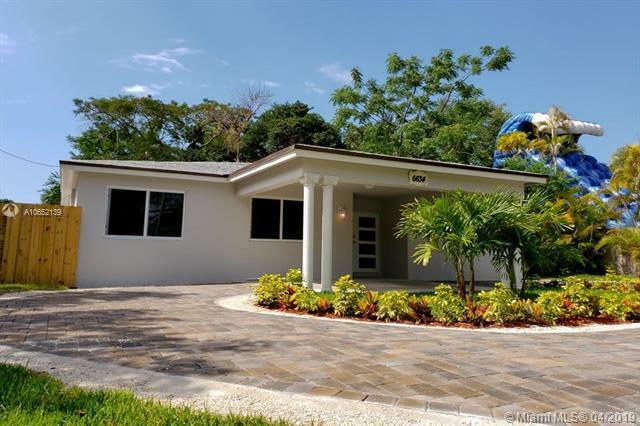 The home is equipped with a new high efficiency HVAC system, energy efficient LED lights and new impact windows and doors. 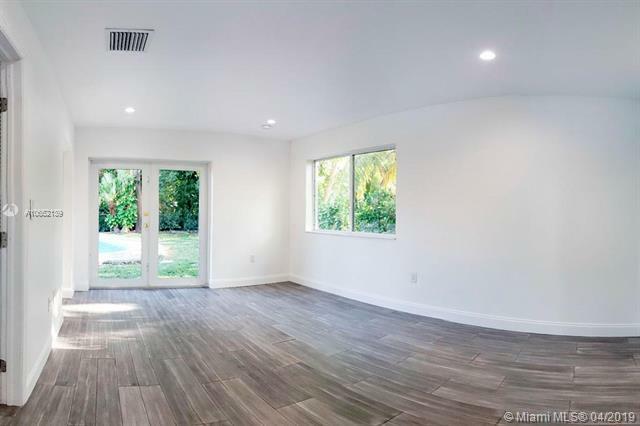 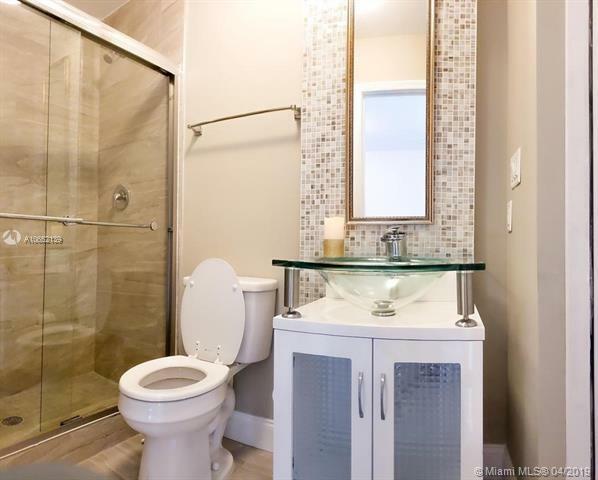 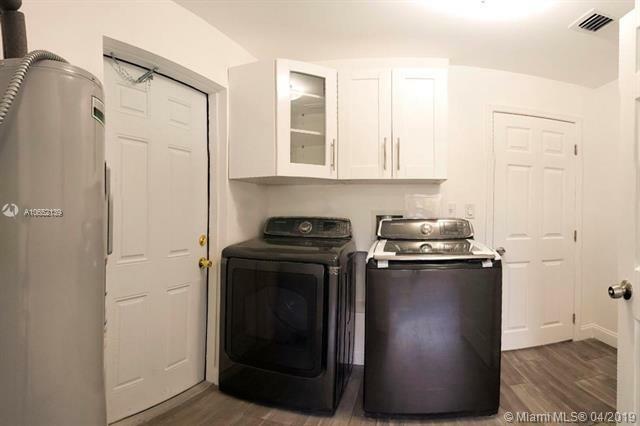 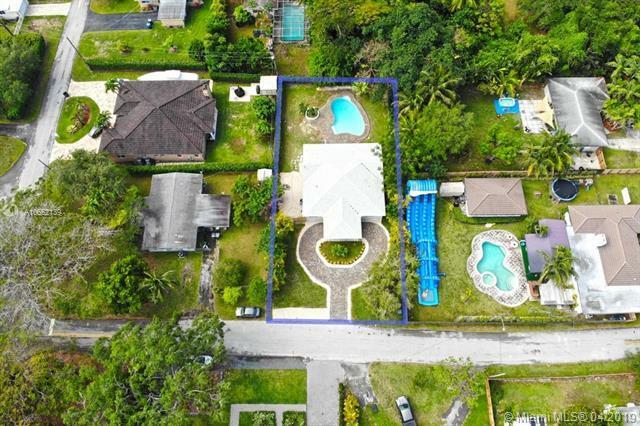 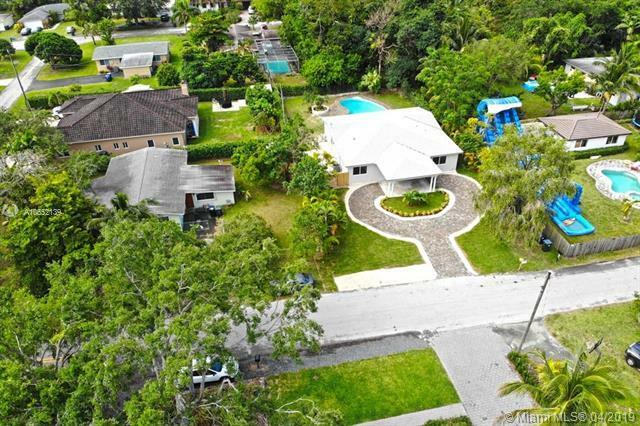 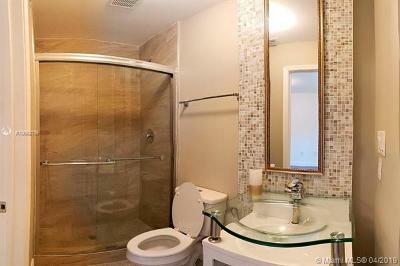 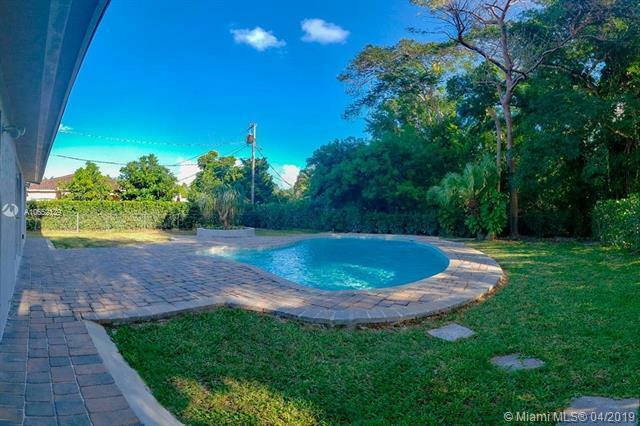 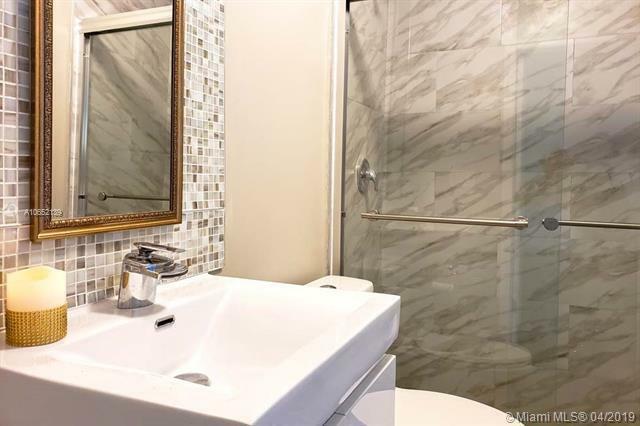 The home is centrally located and is near the University of Miami, Major Hospitals, fine dining and major shopping centers.